Imagine waking up to the sound of lapping waves or stunning views across an azure bay to a golden temple shining in the sun. 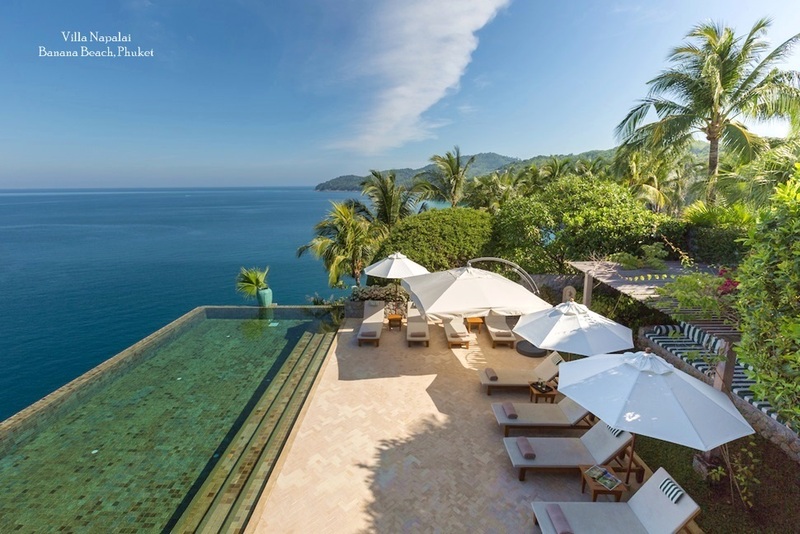 That is the reality for many of those who invest in a luxury holiday home on Samui. As a result, the number of luxury holiday homes on the island is increasing all the time, as people discover the pleasures of a relaxed tropical lifestyle away from the bustle of city life. 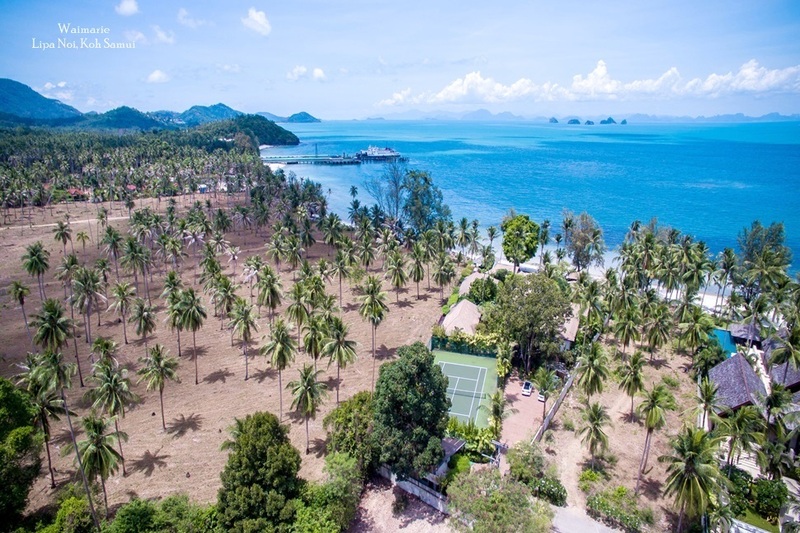 Yet growth in this sector of the market is still a relatively recent phenomenon, which means many of the luxury properties on Samui are new. This adds the advantage that most facilities, accessories and finishes offer the best in modern convenience and comfort. 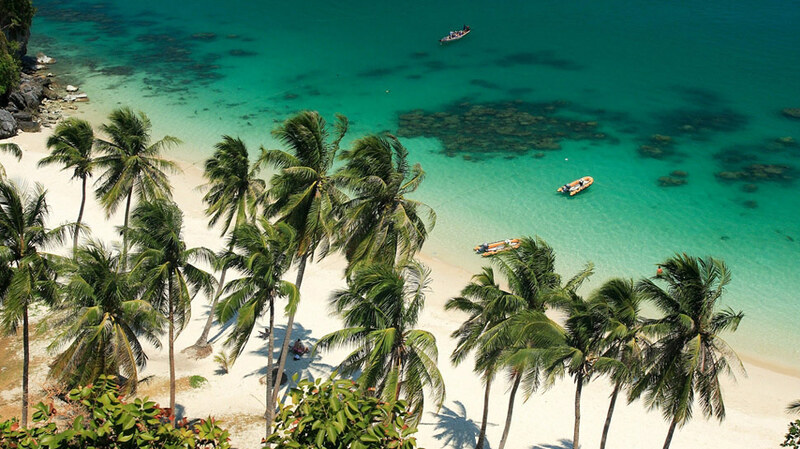 A holiday home is also an asset, and many people invest on Samui with the intention of seeing a healthy return on their investment, not only through capital appreciation, but also via rental yields. This has, in turn prompted a boom in holiday rentals around the island, many of which offer the absolute best in luxury amenities, while also occupying spectacular island locations. 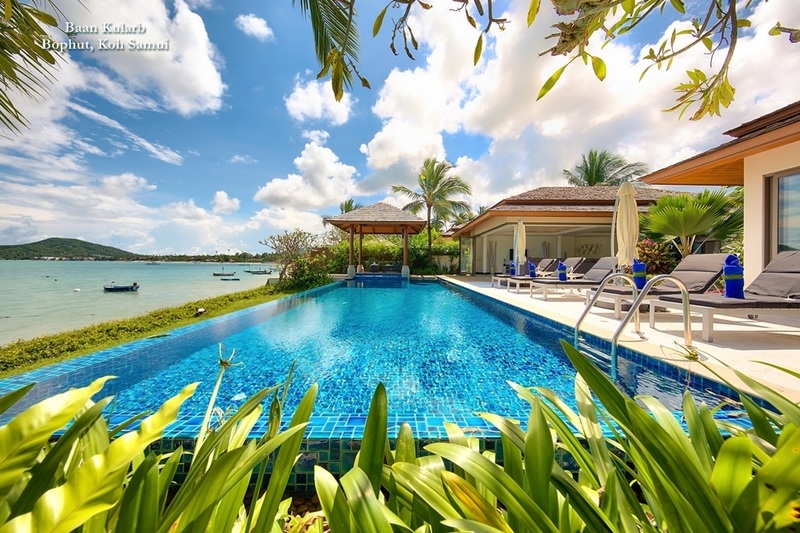 Koh Samui Holiday Homes offer one of the most appealing vacation alternatives in Asia. For both investors and rental clients they represent an attractive alternative to resort-style accommodation due to the privacy and independence they provide, while at the same time offering total comfort and convenience. With the addition of aded support services, which are now readily available throughout the island. 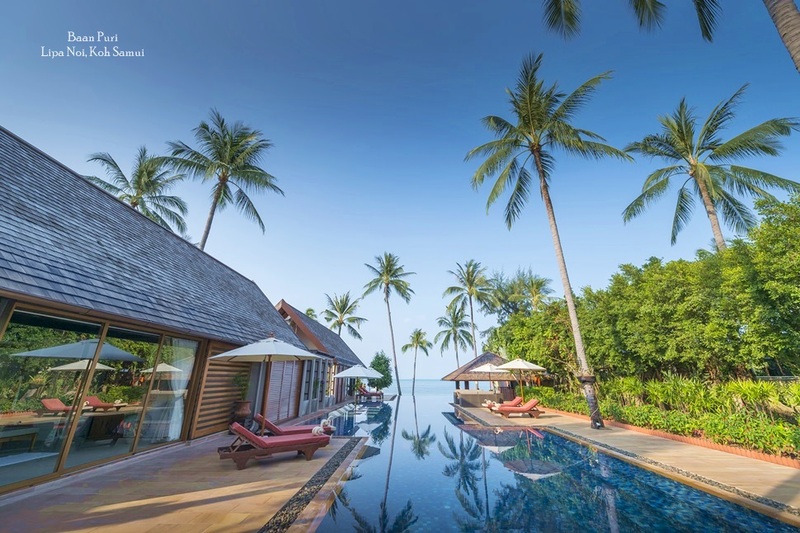 Buying a luxury holiday home on Samui represents a sound investment, while renting one makes for a sublime holiday experience. The synergy of these two options can only be a recipe for success and satisfaction.